FutureCoin becomes a partner of Red Bull Racing ahead of the new season, marking the first cryptocurrency sponsorship deal for an F1 team. Red Bull announced a multi-year agreement with FuturoCoin on Tuesday, with its branding set to appear on the team’s RB15 car, team transporter and driver overalls. 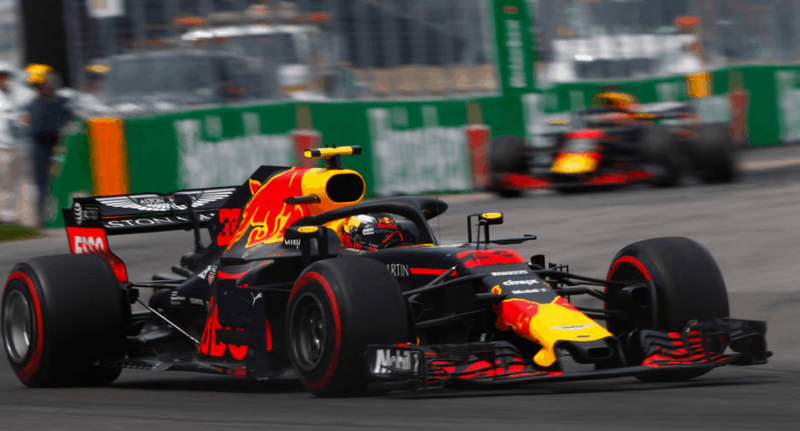 “In recent years, the rise of blockchain technology and cryptocurrencies has been truly remarkable, and we’re delighted to be the first Formula 1 team to embrace this, through our partnership with FuturoCoin,” said Red Bull F1 team principal Christian Horner.